Dudley Freegle , keeping reusable items out of the waste stream since 2010. It's not waste until you waste it! All items must be legal to give away..
That's freegling! And it's all free. We hope that you have fun Freegling with us. If you do have a problem please tell us - we listen. Looking for a 6 volt battery charger for a child's ride on car, quad bike etc. I have a £2 Daysaver Code posted to everyone recently. 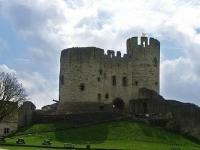 I have not got the a mobile phone so can not use it unfortunately . Could anyone else use it. It seems a shame to just throw it away when it may help someone get somewhere. Thanks for reading. 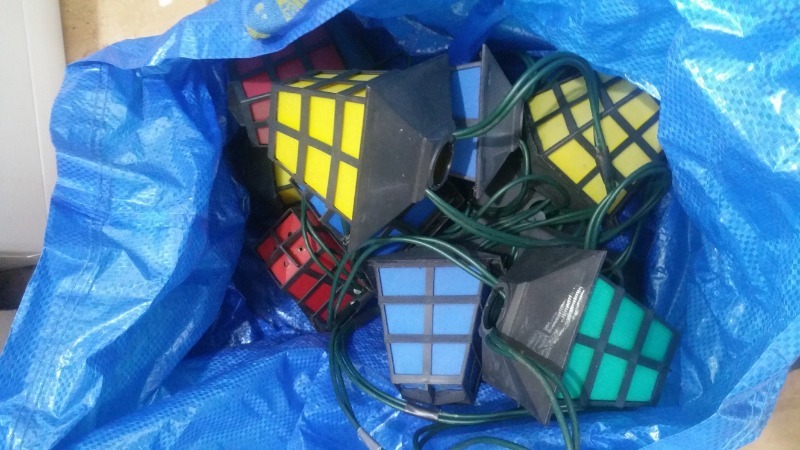 I have a set of garden lanterns, there are 12 on the string that operate at mains voltage, one or two bulbs may need replacing to get working again but apart from that the are still very usable, bulbs are easily available on ebay etc using the ones that are in the set as a reference. Please only apply if you really want them and will turn up as arranged. Thanks for looking. 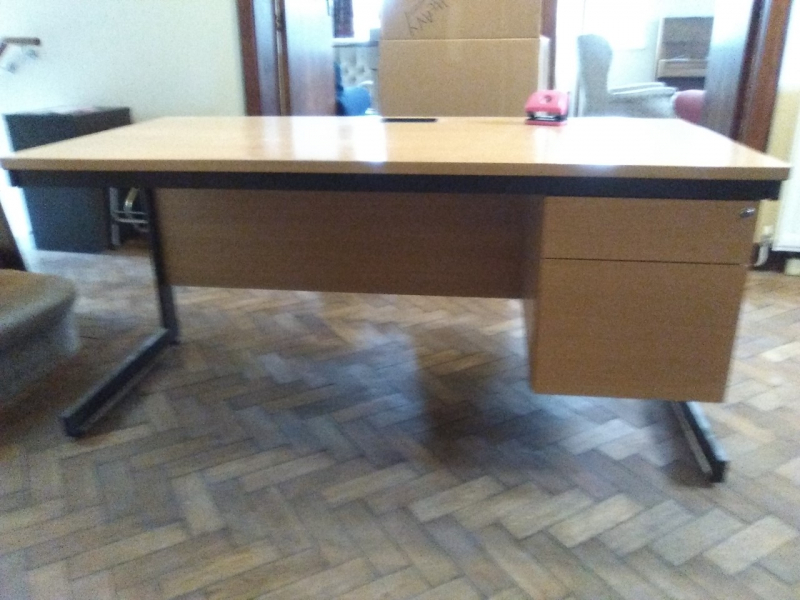 Glass and crome desk, width 120 cm depth 55 cm height 74 cm. Collection only. Hi, Would anyone have an Tefal Air Fryer or a similar one (Not the glass bowl type) to this that uses little or no oil to cook? i'd be most grateful to be gifted one that's no longer used or surplus to requirements. Thanks so much for looking. Hi does anyone have a old gazeebo or sail shelter type thing/tarpaulin that i can use as a temporary shether to repair a trailer under pls . 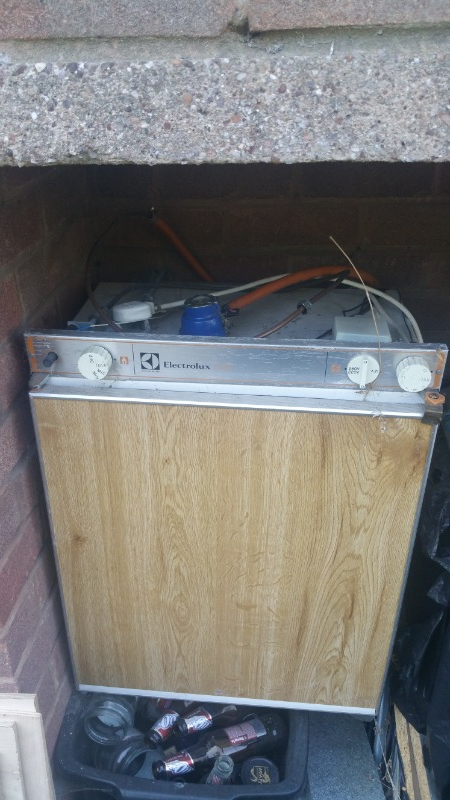 LPG/electric fridge, this has been stored for a while but worked only on LPG when it was running, with a bit of knowhow the electrical side could probably be fixed, would be good for a campervan, narrow boat or similar, pick up today please, no messing about, if not collected today sadly it will go to the tip for recycling. 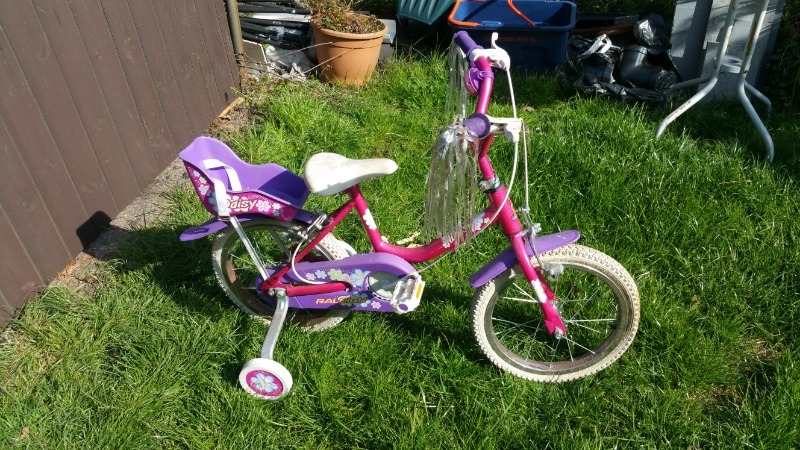 Girls Raleigh daisy bike with stabilisers, hardly ridden needs tlc, oiling and cleaning up, tyres inflated etc will keep your kid happy once done, oh and has a rear carrier for a doll. Needs picking up today! Please only apply if you can pick up when you say you will, no messing about and like I say it must go today please. 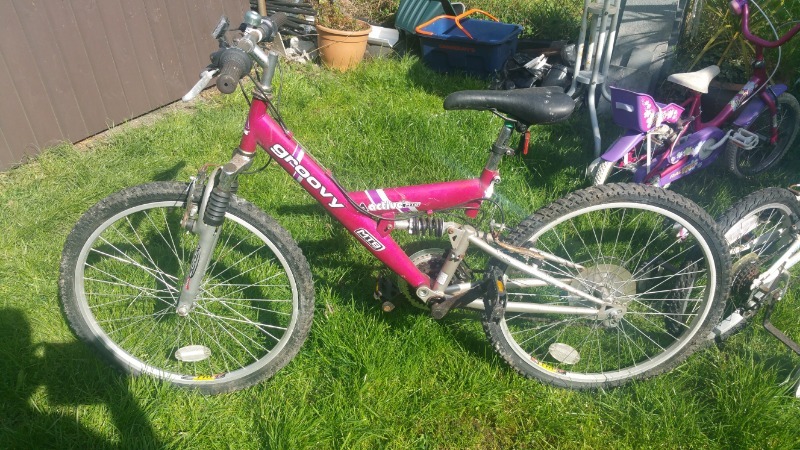 Groovy active 18 speed, 24 inch wheel mountain bike dual suspension, probably ridden 3 or 4 times if that, bobbles still on tyres, rust spots here and there but would clean up lovely. 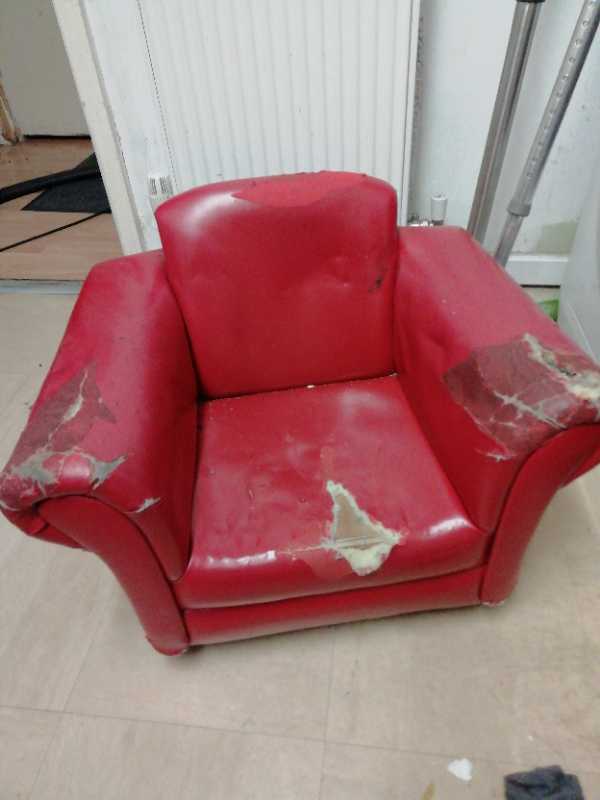 Needs tlc, air in tyres, oil and a bit of elbow grease and away you'd go. Pick up today only asap please don't apply if you can't pick up today and turn up when you say you will. 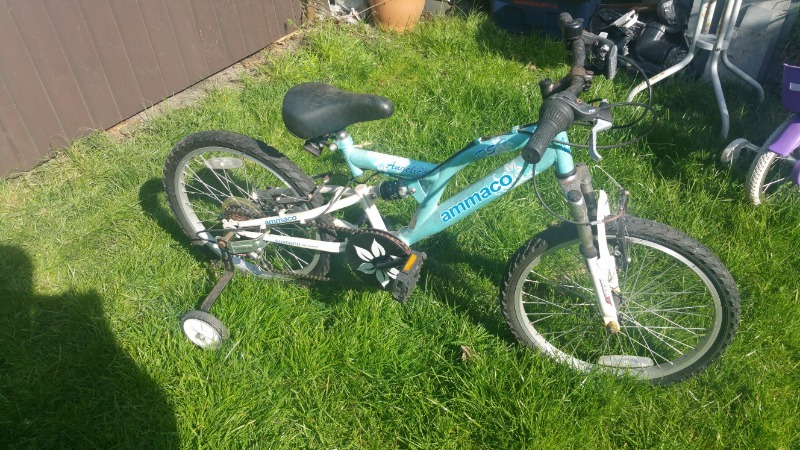 Ammaco angelica 6 speed, 20 inch wheel mountain bike dual suspension, probably ridden 3 or 4 times if that, has stabilisers on as our daughter has dyspraxia and could t balance properly, would ideally like it to go to someone that would benefit from a mid sizes bike with stabilisers, bobbles still on tyres, rust spots here and there but would clean up lovely. Needs tlc, air in tyres, oil and a bit of elbow grease and away you'd go. Pick up today only asap please don't apply if you can't pick up today and turn up when you say you will. Wooden climbing frame/ treehouse for great grand trouble! If needsbe, willing to dismantle. wanted a garden swinging seat which would be fabulously appreciated if anyone has one they no longer use pls . Hello, If you have a pressure washer you no longer use or require and willing to gift I would be most grateful, I need to get rid of slippery moss on old paving slabs that has nearly caused injury. Thanks so much. 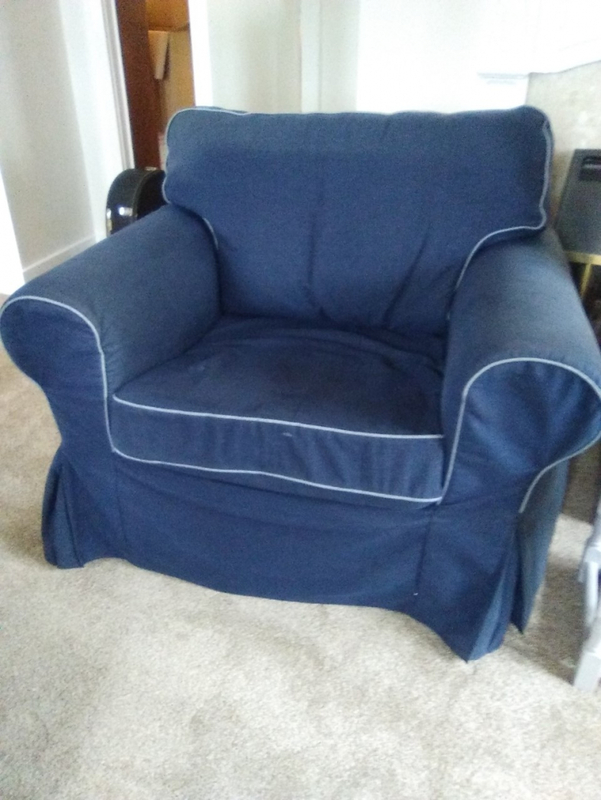 Large Ikea armchair with slightly faded loose blue cover. 34" high, 40" wide, 33.5" deep. I've just had a family member come to stay with me for a while and in need of a set of bunk beds for her children. I can collect at any time that suits. Thank you. Hi I have 2 single electric beds each has it's own control. 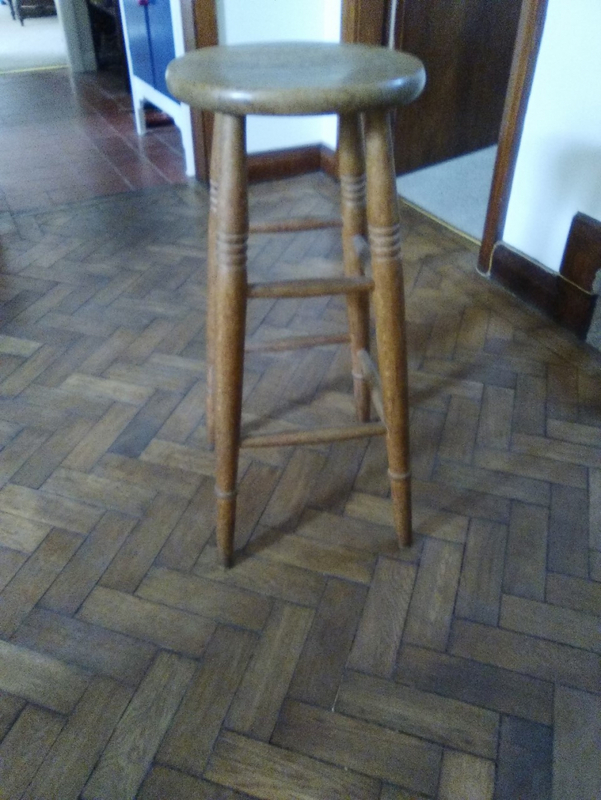 The head part goes up and down and the foot part goes up and down. You can also change the middle part by up or down to relieve pressure they are very comfortable and clean. Both remotes work perfectly. I want both to go together you can push them together like a double bed but you each have your own mattress and remote control. Need gone urgently has I have ordered new one. wanted coloured paint or wallpaper or carpet 11ft x 13ft in Dudley area. 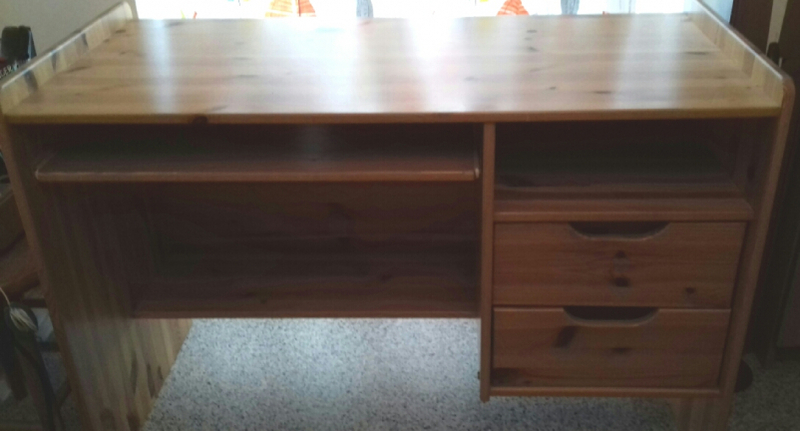 can collect doing my house up and doing it on my own with low budget. 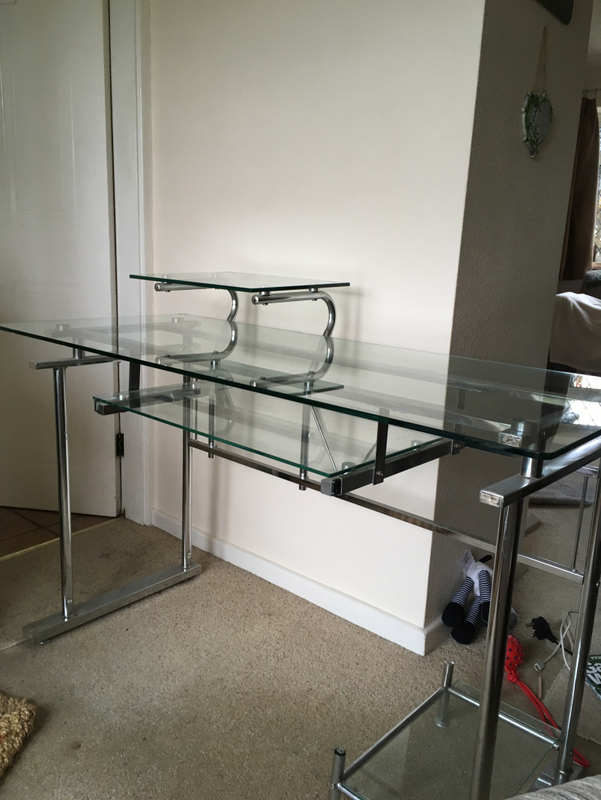 Hi, I am looking for some perspex or acrylic sheet that's about 5mm thick or there abouts, from an old splashback, display stand, table, window? 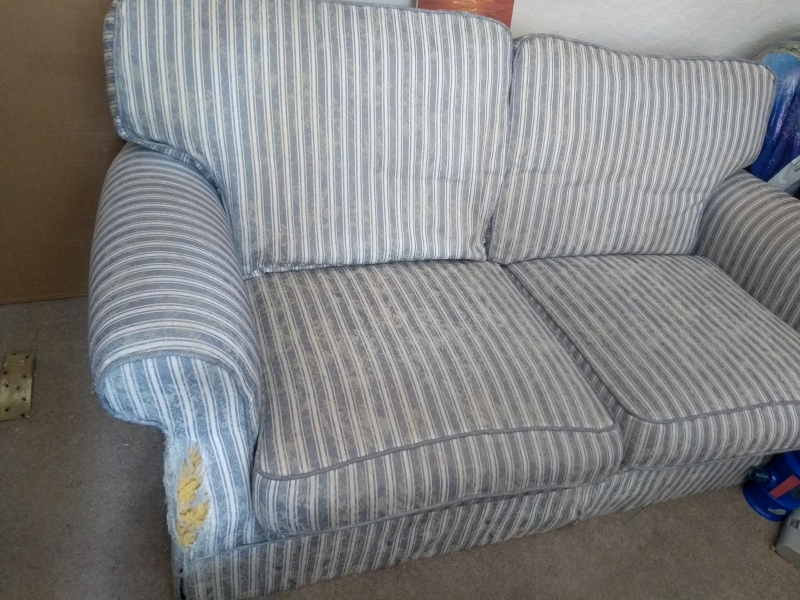 anything considered as I need to cut out 4 pieces 75cm x 15cm or 30inches x 6 inches for a project , anything that could be recycled/upcycled would be much appreciated. Collection is no problem to suit you. Thanks so much.